We provide opportunities for Korean adoptees to learn about their roots through Korean culture, history, and the people of their birth country. Our mission is to provide support and resources for Korean adoptees everywhere. 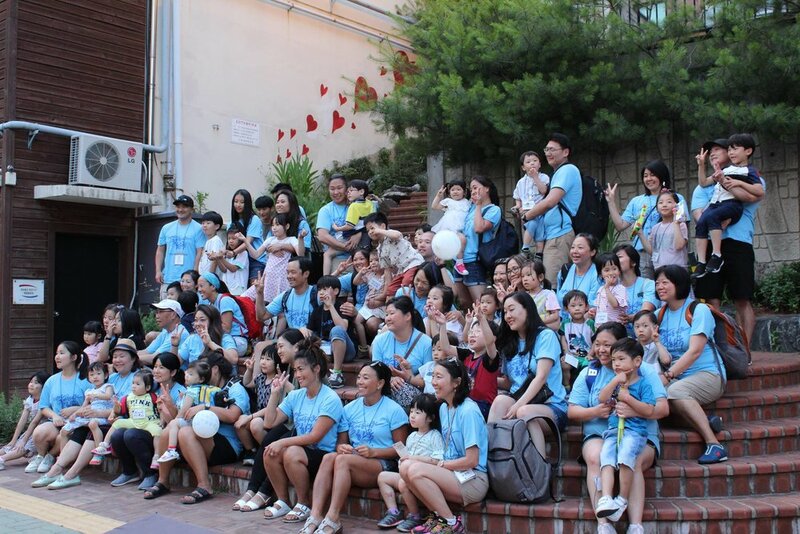 Each year, Me & Korea hosts two Mosaic Tours for Korean adoptees. The 10-day tours take participants all over Korea, to experience the history, culture, and people of their birth country. The tour also assists participants with learning about their adoption stories, and locating their birth family when possible. Check out tips on planning a trip back to Korea, learn about birth family searches, and more. For adoptees interested in learning about birth family searches in Korea, we've compiled some information you may find helpful, along with post-reunion insights from adoptees who have successfully found their birth families. Me & Korea is proud to support organizations in Korea that are helping those impacted by adoption or adoption-related issues. Learn about WINGS, our program which supports Angels' Haven, Ae Ran Won, and Sunlit Sisters’ Center. The WINGS program is dedicated to helping children and youth in Korea, with support for the Angels' Haven, Ae Ran Won Mothers and Baby Home, and Sunlit Sisters’ Center. Sign up for our newsletter to get the latest updates delivered straight to your Inbox. And stay tuned: we’ll also be launching a new blog with recaps of our latest events, community news, and insights about adoption and Korean culture.